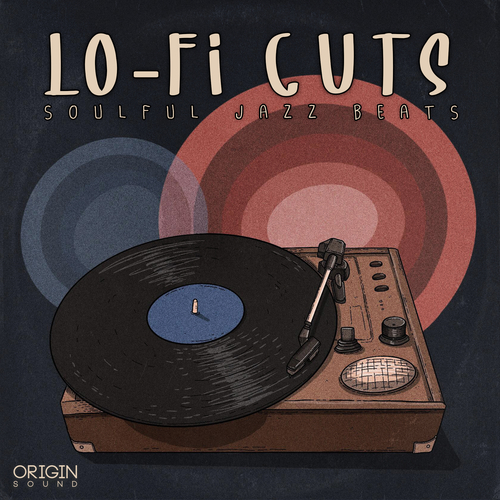 A meticulously crafted selection of drum loops lay the foundations for Lo-Fi Cuts which includes separate stems for easily interchangeable patterns, in addition to a range of bonus percussive foley-infused loops to add finesse to your percussion. Additionally, the vast selection of 120 single drum one shots allow you to create your own beats from a variety of different drum hit timbres. Of course as with all our Lo-Fi focused packs Lo-Fi Cuts comes with a range of song-starter samples. These are music layers consisting of multiple layers, such as an emotive piano chord progressions with a delicate guitar lick and warm bassline. These song-starters provide you with the ability to spark your creativity with ease, whilst immediately enriching the detail in your production by subtly adding all the typical Lo-Fi characteristics. Of course as with all of our packs, the chord progressions, melodies, and basslines, are all split up separately with accompanying MIDI, for those who want to dive further into the song-starter samples and add their own personal sonic imprint.